My 40K wishlist for the coming year. Well folks we are fast approaching the end of 2017 and its time to start looking ahead to 2018. 2017 brought us a whole tone of stuff. A new Edtion, new armies, new fluff and so much more. Now’s the time to really start asking, what will 2018 bring us, and what do we want form it? Well, here is my top five list of things I want to see from 40K in 2018. 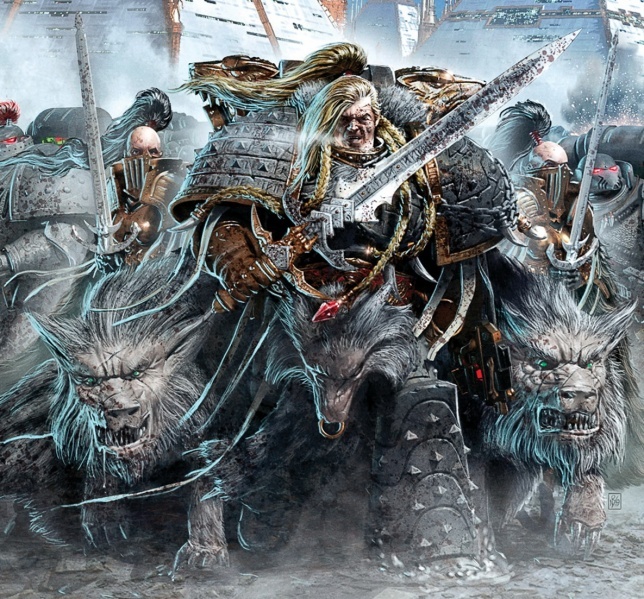 One of the things I’d really like to see next year is for GW to put out a brand new 40K army. Now I already talked a bit what armies could come out, and I’d love to see of those make it to table top. Even if it’s not something from that list a new army would be a cool move, and could really add things to the game. In particular I’d love to see a brand new Xenos army, or at least not just more power armor. Something like the Hrud or a Merc force would be really cool. 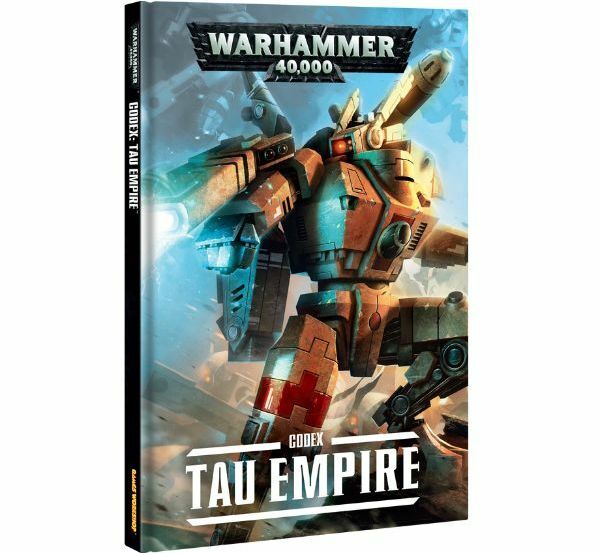 Though we’ve gotten new armies in the game, Tau were the last time we’ve ever gotten a totally new thing. Lets see more of that. Even more than a new army, it would be really great to see all the existing ones get updated books. Currently there is a pretty big gap between Codex and Index books. If GW keeps up their current pace of putting out Codecies they could have all the Indexes updated next year. This would not only be good from a balance perspective, but from a trust one. Many players have in the past felt ignored as their army went years or even editions without updates. 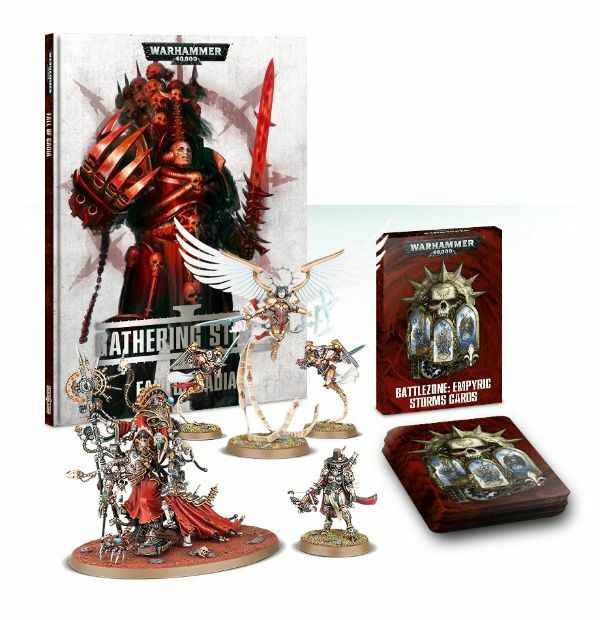 Now they are buying into the idea of the new and more responsive GW, lets reward these players buy getting their books out ASAP and not making them wait forever to be on an even footing! 8th gave us the biggest advancement of the 40K story since 2nd or 3rd Edition. Hopefully the coming year will continue to move the story forward in meaningful ways. It would be tempting, natural even, of GW to again “pause” the story and keep playing out the past 200 years. Hopefully this doesn’t happen. Hopefully we get meaningful developments with more Primarches, advancement of the Primars and Ynnari stories, the Fallen and the secret Imperial coup. GW has sown a lot of seeds, let’s hope they are willing to harvest them! Summer Campaigns, and the books that came with them were a staple of 40K back in the old days. They’ve also seen a bit of revival (in a newish form) with sets like Warzone: Fenris and Gathering Storm. Hopefully we will continue to see several of these books come out next year. They are a great way of moving the story forward. In addition to that they are great for introducing both new units to existing factions and whole new armies. These are just a great way to focus on one of the many conficts raging across the galaxy and develop it into something great. GW has said that they want to build a more diverse game and community. 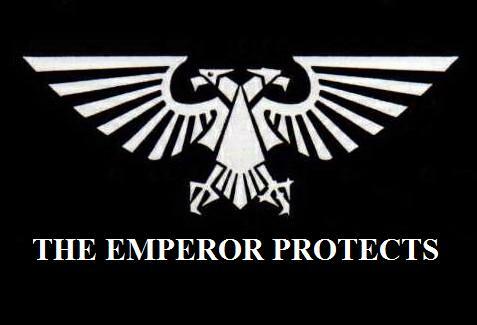 The’ve talked about making sure all people are better represented in 40K (and AoS and their other games). Well, lets see them do that. Lets see them make some really meaningful strides towards better representation in 2018. Sure the studio works pretty far in advance but if we, as GW insinuated, saw the first fruits of this movement in 2017 then we should be ready for a flood in 2018. I don’t care what it is, more, female guardswomen, female T’au, plastic Sister of Battle, more non-Caucasian models, whatever. Lets just see it. Lets do this thing that we should have done years ago and make 40K a place were everyone can feel at home. Let us know what you’d like to see in 2018, down in the comments!